Artículos con la etiqueta "Darrell McCall"
Darrell Mccall performs "Down The Roads Of Daddy’s Dreams"
Darrell Mccall Down The Roads Of Daddy’s Dreams Live On That Nashville Music Darrell McCall (born April 30, 1940) is a country music performer, known for his honky tonk and traditional country musical style at the height of his career in the 1960s, and his return to popularity during the Outlaw country era in the late 1970s. 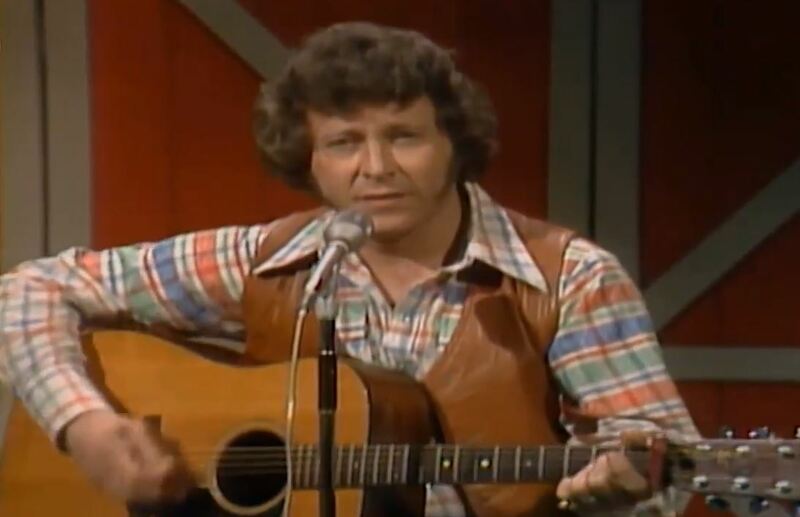 Darrell McCall (born April 30, 1940) is a country music performer, known for his honky tonk and traditional country musical style at the height of his career in the 1960s, and his return to popularity during the Outlaw country era in the late 1970s. 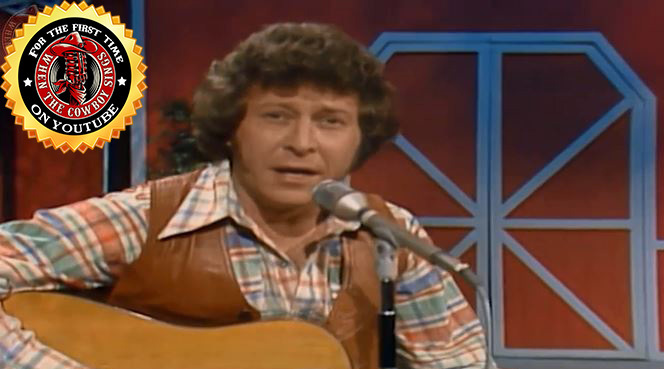 TruCountry: Darrell McCall performs "A Stranger Was There"live video. 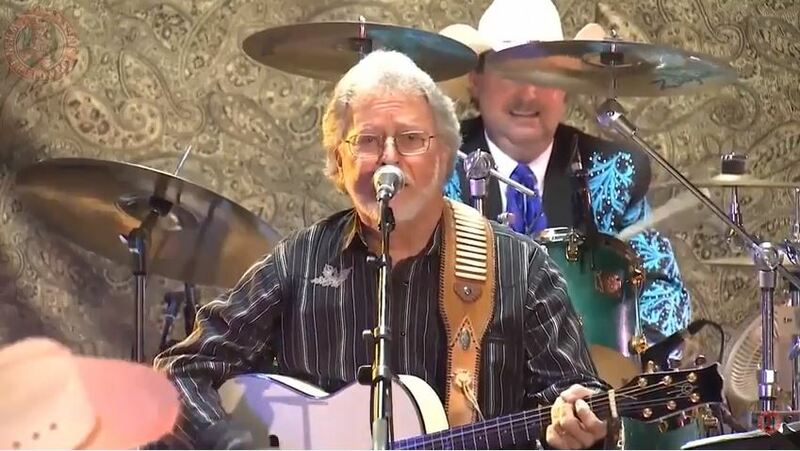 Darrell McCall is country music performer, known for his honky tonk and traditional country musical style at the height of his career in the 1960s, and his return to popularity during the Outlaw country era in the late 1970s. 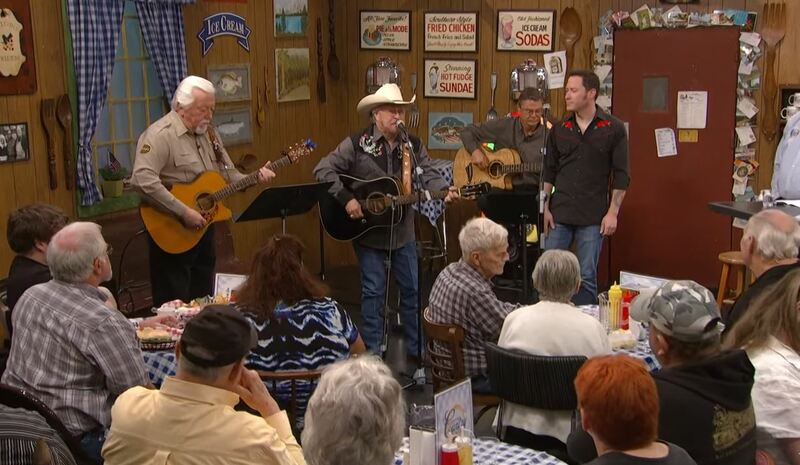 Darrell McCall sings Set Me Down Where The Country Music Plays on TruCountry Music Show. 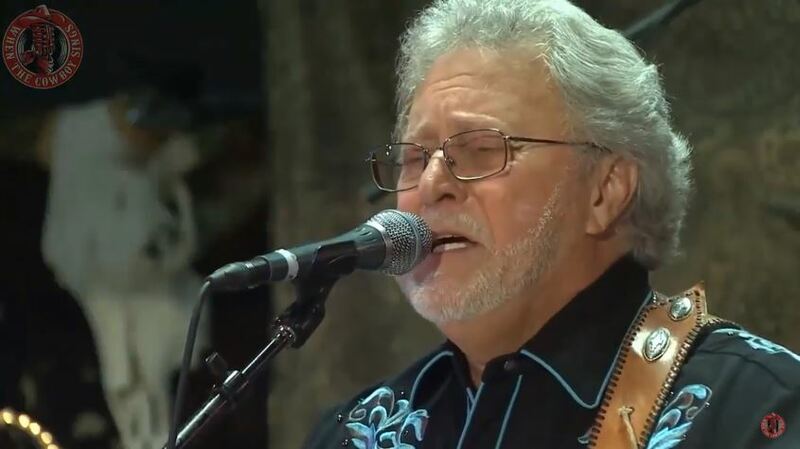 Darrell McCall is country music performer, known for his honky tonk and traditional country musical style at the height of his career in the 1960s, and his return to popularity during the Outlaw country era in the late 1970s.